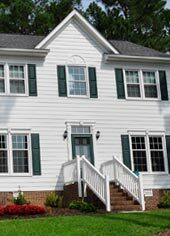 Fiber cement siding is often regarded as the absolute best type of siding you can have installed on your home in Raleigh or Durham, North Carolina. 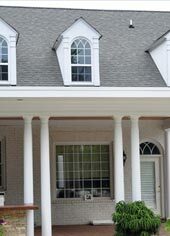 The fiber cement composition allows for supreme energy efficiency benefits without compromising looks. 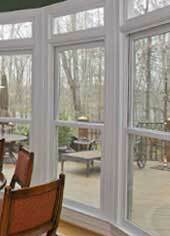 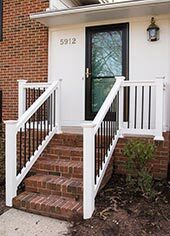 Your trusted source for this type of siding throughout the Research Triangle is The Aluminum Company of North Carolina. 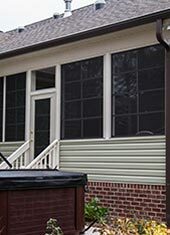 If you’re interested in Crane Board siding or Heartland siding by ProVia, we can help in that regard as well. 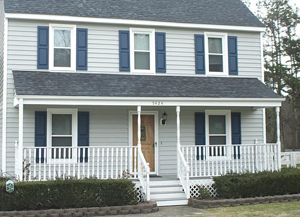 And, we even install vinyl siding from Alside in a range of different attractive colors. 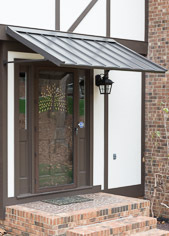 However, you can’t go wrong with James Hardie, as it has already been installed on more than 5.5 million homes across America. 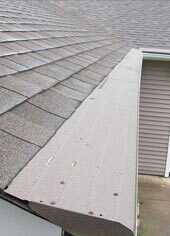 For additional information regarding the kinds of fiber cement siding that we can install for you, please contact The Aluminum Company of North Carolina today. 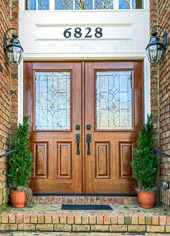 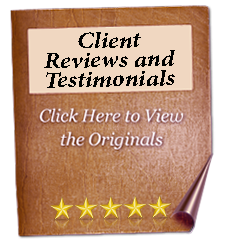 We serve homeowners in Raleigh, Durham, and communities throughout the Research Triangle, and even offer no-obligation consultation meetings, completely free of charge.